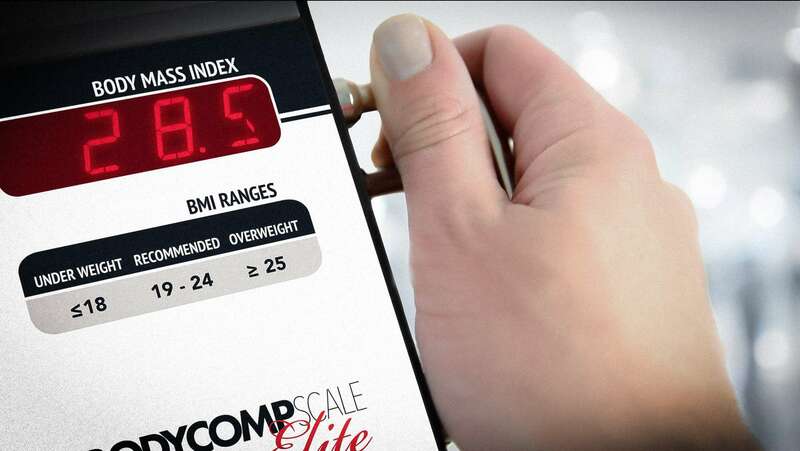 The BodyCompScale BCS Elite is the best body composition scale for medical offices, weight loss clinics, hospitals, gyms, athletic teams, and research institutions. It’s the only bio-impedance device on the market with no pre-test restrictions, giving you real-world, repeatable accuracy that doesn’t annoy your patients or waste your staff’s time. 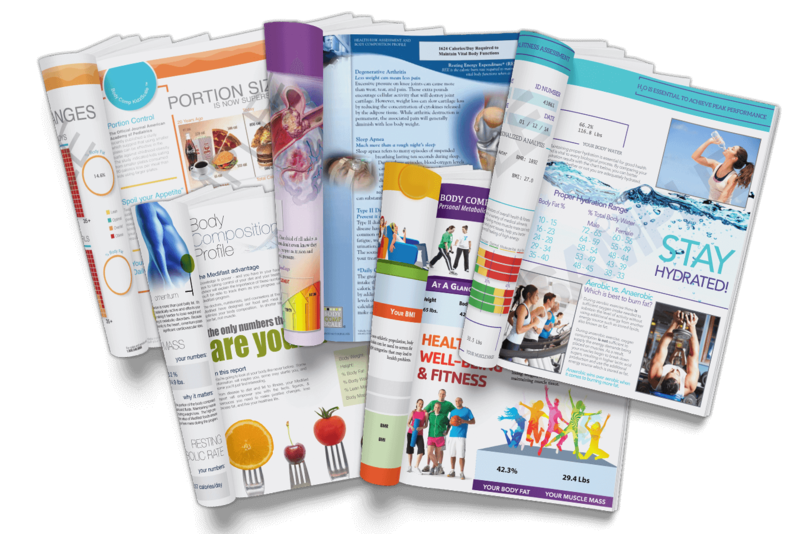 It’s the only body fat and muscle mass analyzer with exclusive illustrated patient printouts – dynamic, full-color results pages that educate and motivate patients while generating significant up-sell revenue for your business – all in under 30 seconds. And it’s the only body fat scale that’s so user-friendly there’s no training needed or complicated manuals to study. Measures body fat, body fat %, body water, body water %, muscle-mass, total weight, body mass index (BMI), basal metabolic rate (BRM), active metabolic rate, visceral fat, and fat distribution. Available in 3 configurations (Accessible, Whole-Body, and Whole-Body + Segmental) and two finishes (Brushed Aluminum, Gloss White). The BodyCompScale helps physicians, weight-loss experts, trainers, coaches, and the thousands of patients and clients they serve to better understand the stories their bodies are telling. 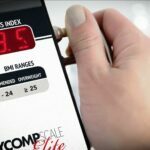 What can the BodyCompScale do for you? 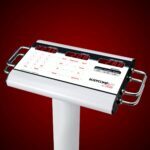 The BCS Elite is the fastest, most user-friendly body composition scale on the market, requires no training, and can print measurements in just 15 seconds. Begin offering clients body composition testing or generate significant income by offering our full-color graphical patient report templates as ideal premium up-sells. Exclusive Ohms Modulation Logic™ enables the BCS Elite to consistently deliver accurate, comprehensive body composition data without the exhaustive pre-test restrictions mandated by other scales. The BCS Elite accurately measures body composition, body fat, BMI, BMR, muscle mass, body water, visceral fat - and much more - without the pre-test restrictions required by other scales. 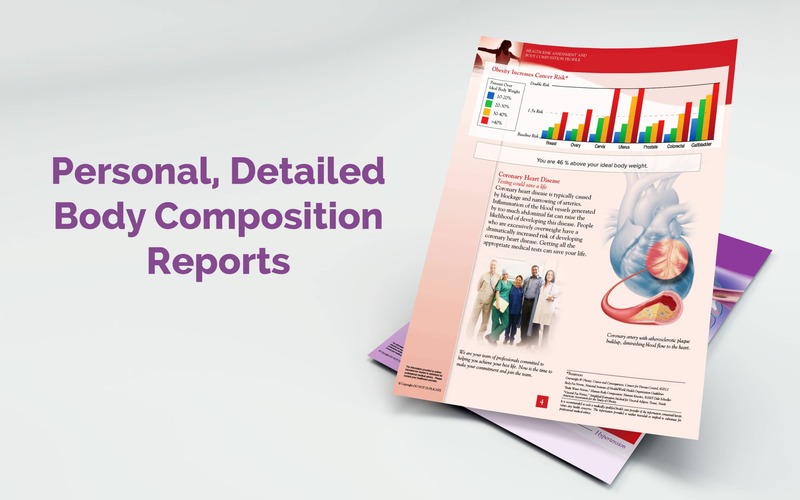 Weight, body fat %, and BMI display in just 6 seconds, and the full body composition report can be printed in 10, giving you more time with patients. Smart meets simple. The BCS Elite is so easy to operate staff can begin testing just minutes after setup. With the BodyCompScale, it’s easier than ever to measure body composition. 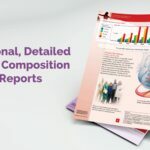 Market, motivate, and monetize – with the BodyCompScale Elite and exclusive patient report templates, you can increase sales, signups, and client satisfaction. Weight, body fat, and BMI are shown instantly on the bright LED display for rapid viewing without the need to print. Entering height, age, and following the displayed prompts is simple and straightforward on the large, easy press buttons. It only takes six seconds BCS Elite to measure the patient’s body composition after gripping the handles on the scale head. The patient won’t feel anything and the results are automatically displayed. Durable, high-strength aluminum-built body can weather a constant stream of patients. The BCS Elite 1 BodyCompScale utilizes an upper-body measurement approach to calculate body composition, so patients don’t have to remove their shoes and socks. 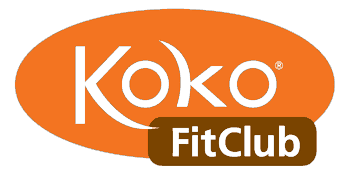 This benefit that can tremendously help morbidly obese, elderly, handicapped, and movement-impaired individuals stay motivated and avoid the psychological and physical stress of taking their shoes and socks off and on. 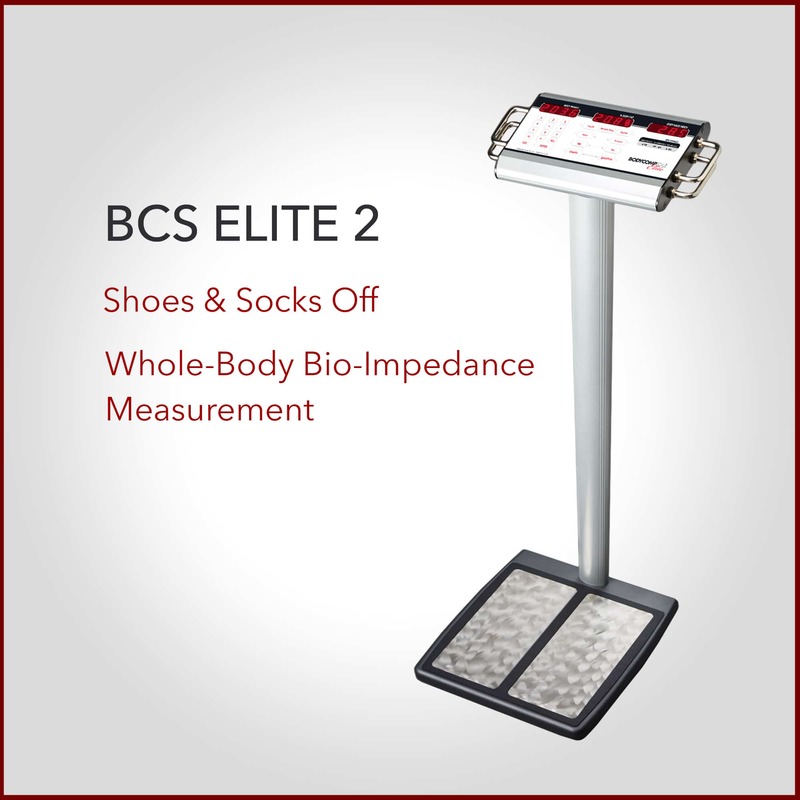 The BCS Elite-2 BodyCompScale features a full-body measurement that quickly delivers accurate, precision body composition information. Core info such as weight and body fat % are displayed immediately on the LED display, while more detailed information can be printed instantly on plain white paper or showcased on our engaging, patient-motivating, report templates. The BCS Elite-3 expands the capabilities of the BCS Elite-2 and enables fat distribution analysis. Perfect for cosmetic surgeons, medical spas, commercial weight loss programs, fitness clubs, and physicians looking to maximize the added value of the testing experience, the BCS Elite-3 not only measures your overall body fat percentage, but it tells you where the fat is located so specific fat-targeting strategies can be implemented. Save time, money, and headaches while staying focused on people, not machines. The BCS is so user-friendly there's no training necessary. You'll probably never even need to open the manual. At every step you're guided by clear prompts and visual guides. The BCS Elite's 700-pound capacity platform requires no disrobing or electrodes and can accommodate almost any patient. The BCS-1 allows patients with limited mobility or other health concerns leave on their socks and shoes on. 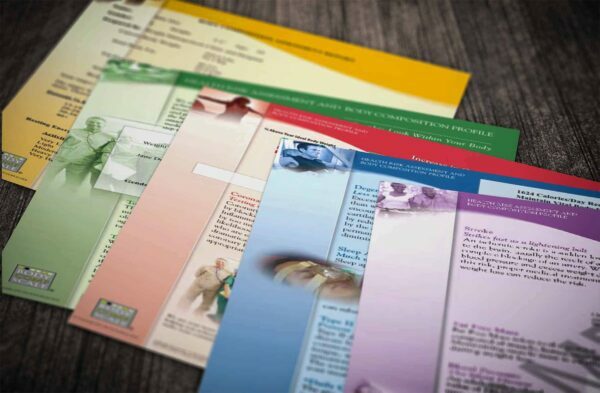 After each test, choose between plain paper or graphic-rich printouts that help patients connect with their results emotionally to make lifestyle changes. 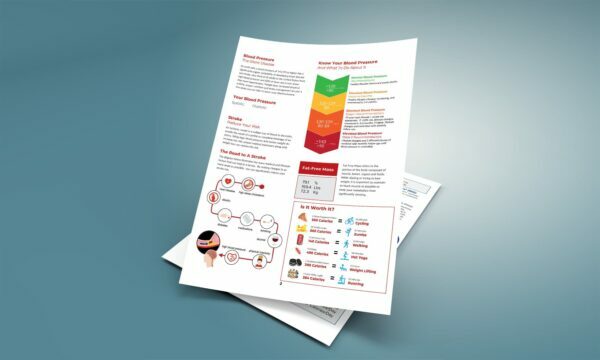 We have adult, pediatric, and fitness templates and more coming soon. Always have the best information you can trust. Build rapport. 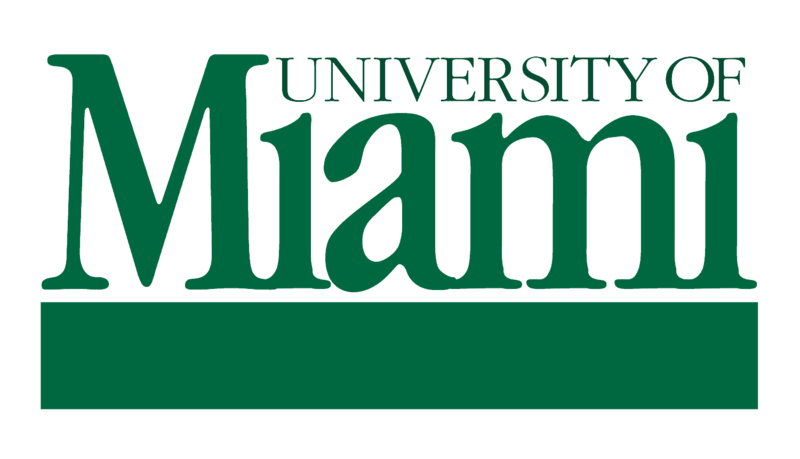 Deliver consistently. Unlike most other bio-impedance scales, the BodyCompScale has no pre-test conditions, meaning you get accurate results with every test in real-world environments. Save Time. Save Money. Connect Better. 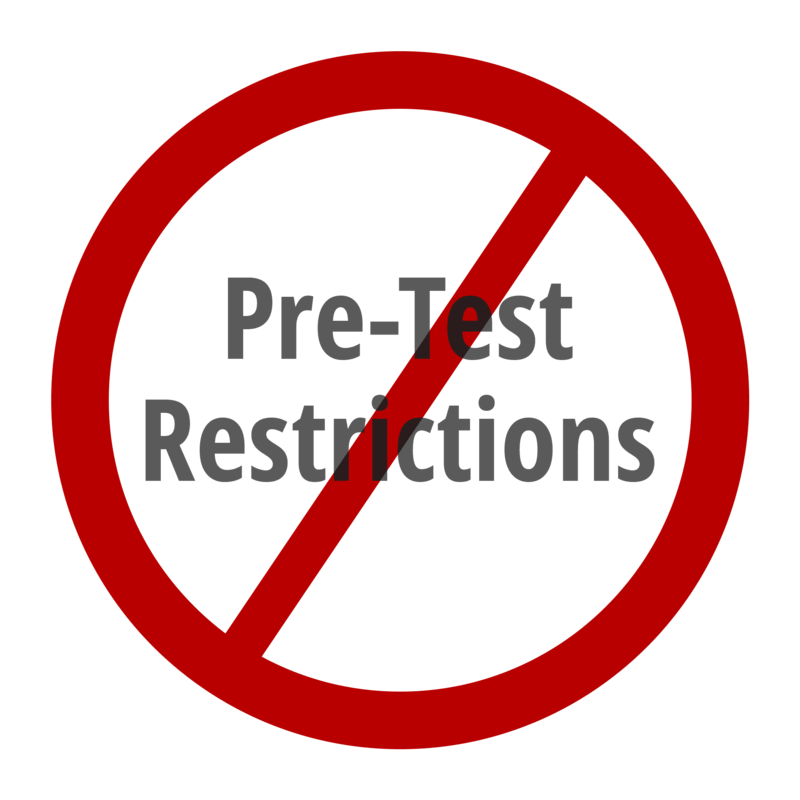 Ultra-fast testing frees hours of employee time per week that can be spent on other projects. A 6-second grip is all it takes for the BodyCompScale to measure the fundamental markers of body composition. 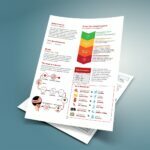 A single-page summary printout is in your hands in under 30 seconds and a 5-five, full-color graphic report is finished in under 60 seconds. Your investment is safe and durable. 100% quality guarantee. If the scale ever has a problem, we'll make sure we correct it - immediately. 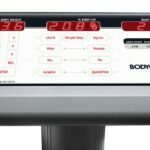 The BodyCompScale is the only medical body composition scale that's made in the US by an American company. 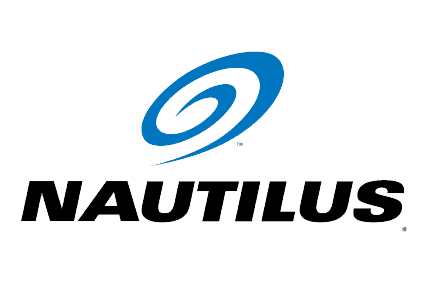 Valhalla Scientific has 48 years of expertise manufacturing precision electronic test and measurement instruments used by many of the world's largest corporations. Thanks to proprietary Ohms Modulation LogicTM technology, the BCS Elite is able to deliver real-world accuracy and consistent reliability when scales costing thousands more simply cannot. 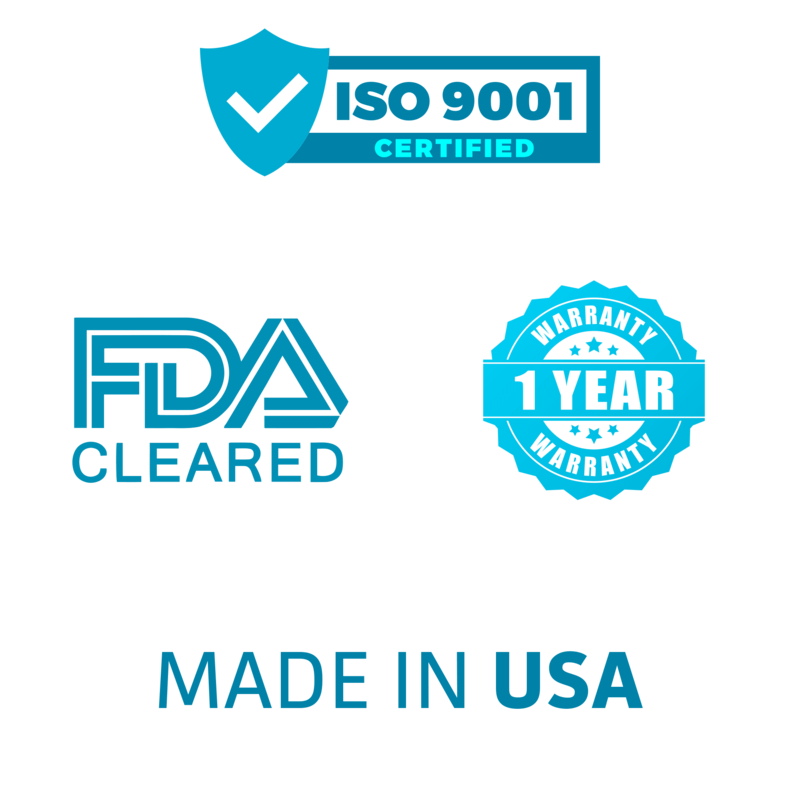 Every BCS Elite package includes a comprehensive 1-year scale warranty which covers any costs associated with repairing or replacing your scale – including any shipping costs. Because BodyCompScale’s are meticulously engineered for durability, it’s unlikely you’ll ever need to send it in, but if anything ever goes wrong, we’ll fix it. 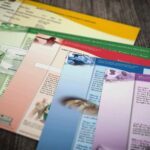 Start printing dynamic client results sheets right away with color inkjet printer included with your order. We even have wireless options that don’t require a router – just plug in and the BodyCompScale knows that to do. Even after your warranty period, a real person will always answer the phone when you call, and our top engineers, including the ones that designed your BodyCompScale, are available to take your questions and ensure your total satisfaction. 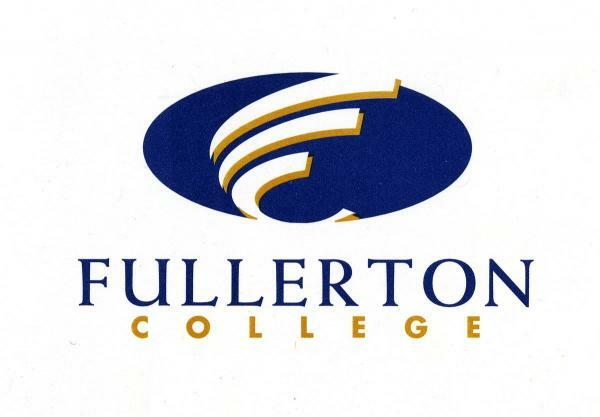 Our customer relationships are our #1 priority.